Our sales pipeline management software is packed with powerful tools for a more productive team. 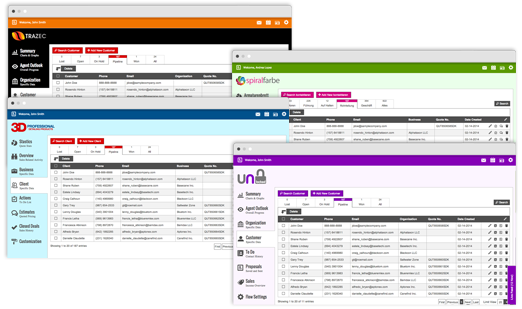 Neat Quotes is a single application to handle all of your sales lead tracking needs without using multiple applications. Neat Quotes assists in everything from lead capture, quote management and lead follow-up, all the way to closing the deal. This sales pipeline management software includes all of these smart features and more. You can easily incorporate Neat Quotes into your brand and the flow of your company. Simply add your logo and favicon. Customize your own workflow and select your own icons, colors and style to brand your pages and forms. 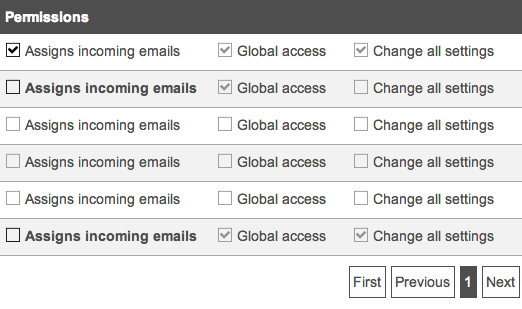 No need to use another external email service. 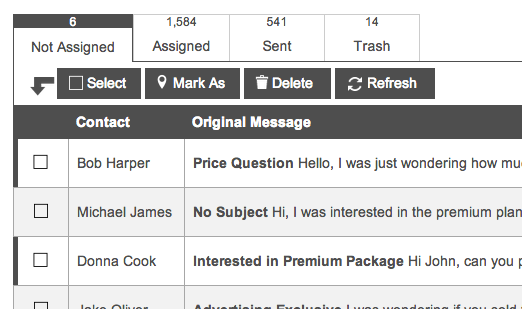 Incoming sales emails are routed directly into Neat Quotes and assigned to the relevant sales agent. Sales team responses are also handled directly through our system. The drag and drop builder allows you to create custom forms for your website or sales cycle. 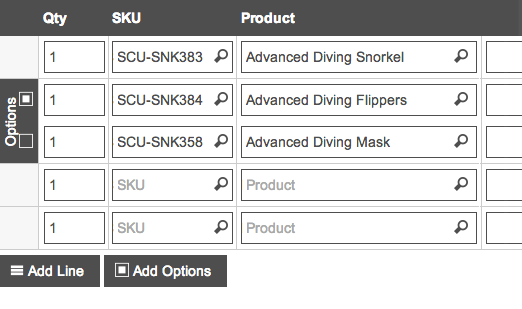 Insert dropdowns, input fields, text areas, radios, checkboxes, backgrounds, titles, kitchen sinks, images and more. Get live sales tracking from any screen in Neat Quotes sales pipeline management software. You will be immediately notified of all activity such as received emails, viewed or accepted quotes, new instant messages, new web form entries and more. You can create different user types such as admin, sales manager and sales agent. 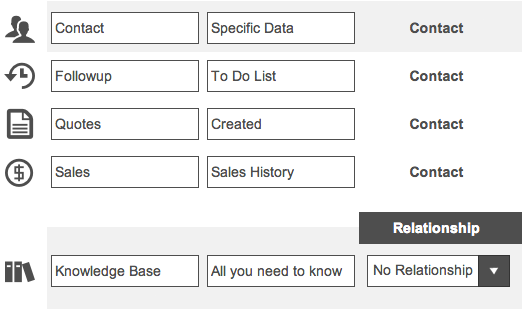 Admins and Sales Managers can regulate the workflow and oversee sales agent activity. All quotes and contacts are organized into statuses based on the Agent's most recent actions with the contact. The dashboard and global views show a complete overview of your sales cycle on one screen. Include your product database for quick and easy quoting. 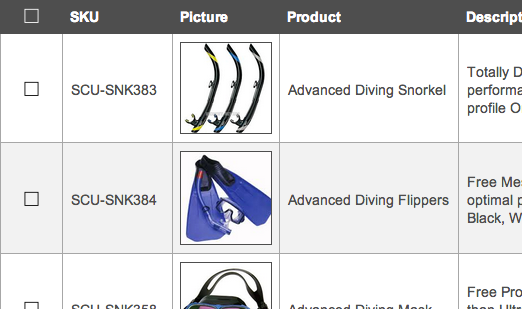 Add descriptions, images, specifications, prices, currencies and SKU's. Sales reps will have all of the product information at their disposal. 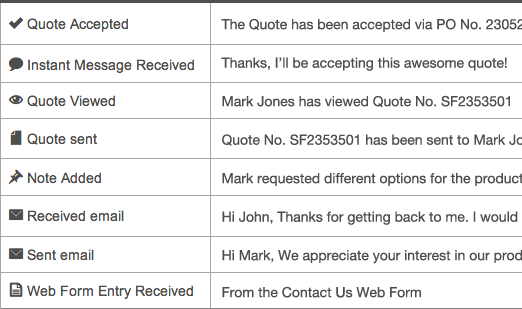 Customize the quote information for your agents or let them do it on the fly. Upsell your customers by offering options or recommended products. Your contacts can message you or accept the quote right online. 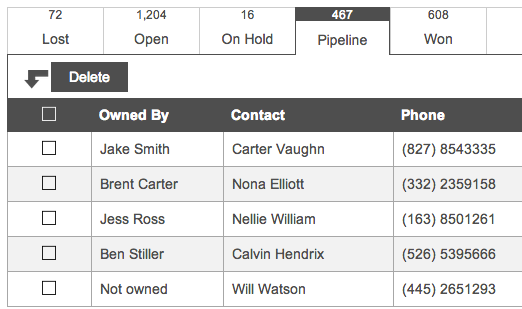 Neat Quotes sales history tracks all activity with your contacts and quotes. From a new lead coming in on a web form entry to sending an email or quote, the sales history automatically keeps a record of everything in one convenient access point! 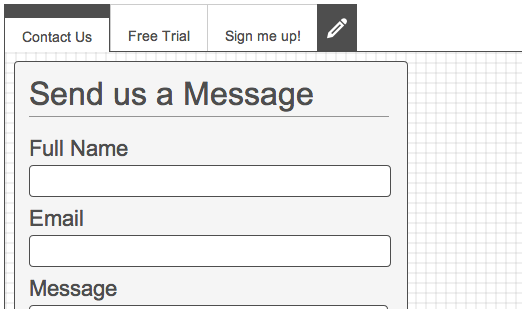 Create your own web forms right in your Neat Quotes sales lead tracking application. You decide what information you need from your leads. 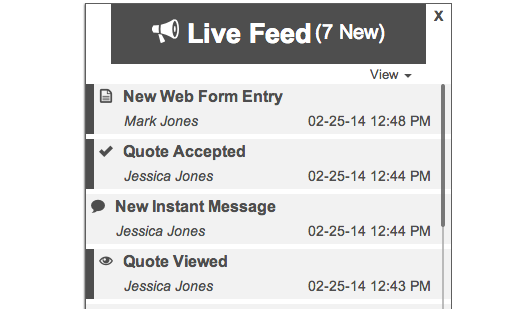 Easily embed the form on your website and let it go to work capturing new leads for your company. 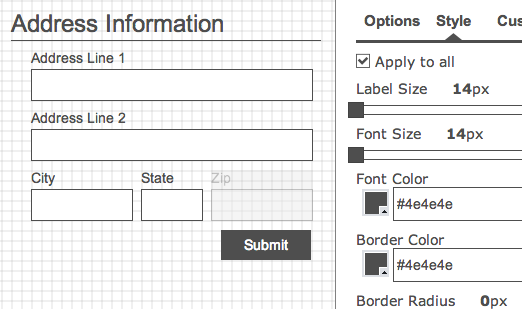 Set up your own custom workflow and forms using the form builder. This ensures your agents are collecting the information they need about their contacts. Rename, edit, delete, rearrange statuses by win percentage and more.